Hana is a census-designated place (a place designated by the census bureau for statistical purposes and has no form of municipal government of its own) located at the eastern end of Maui County, Hawaii. Unlike its western neighbor, Lahaina, it has a small, isolated population. Getting to Hana requires meticulous preparation, as its pathway, Hana Highway, is littered with one-lane bridges and sharp turns. Traversing the highway can take two hours on a slow but sure drive, adding two more if enjoying and capturing snapshots of scenic views is your thing. As a small, isolated town, Hana is one of the last vestiges of undeveloped, unspoiled beauty in Hawaii, making the tortuous trip all worth it. 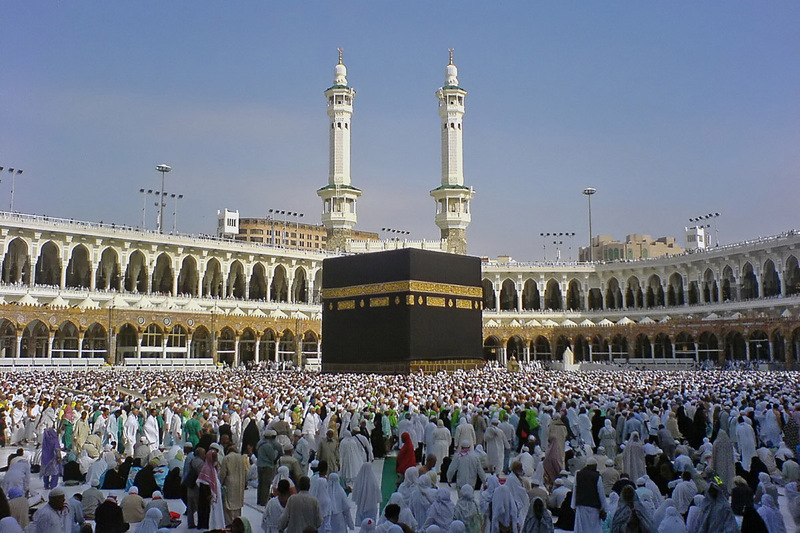 Here are some of its sites. St. Sophia’s Church has its pastures extending to the main street, adding a sense of divinity to the already pristine sights. Hotel Hana – Maui is a bastion of traditional Hawaiian hospitality and has been in operation for over 60 years. Hasegawa General Store and Hana Ranch Store both offer unique souvenirs. The former has been in business since 1910. 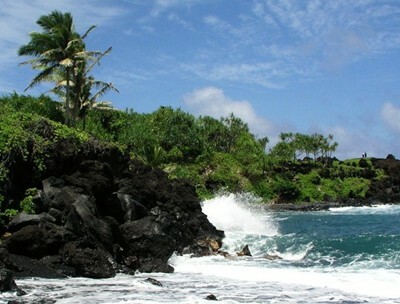 Hana Beach Park, Hamoa Beach, Wai’anapanapa State Park, and Kaihalulu Beach are there for beach lovers. 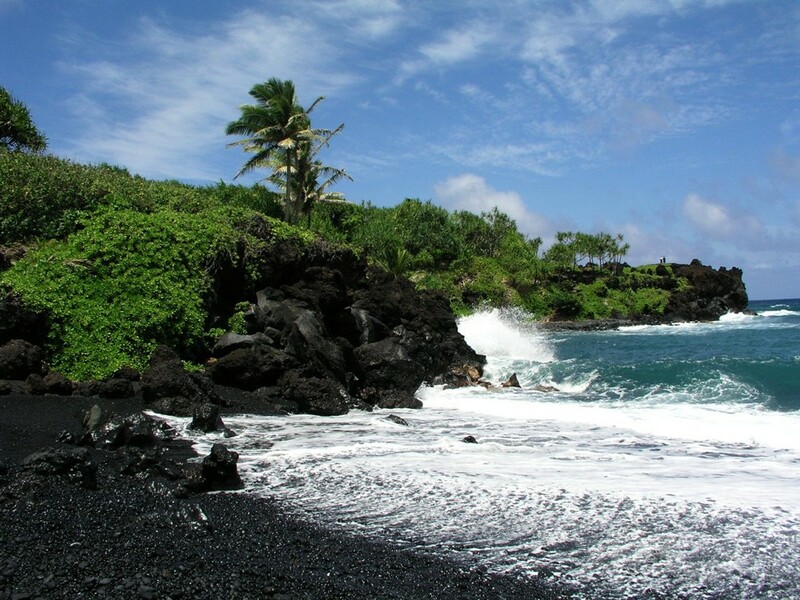 Wai’anapanapa has black sand, while Kaihalulu is a red sand beach. Kahanu Gardens and Kaia Ranch Tropical Botanical Gardens both offer flora and fauna native to Hawaii. The former is host to Pi’ilanihane Heiau, the largest ancient Hawaiian temple. Beyond Hana are several swimming holes in the Haleakala National Park, located in the nearby town of Kipahulu. Those holes are supplanted by several tiered falls. The park also contains the highest peak in Maui Island, standing 10,023 feet above sea level. With a combination of deep waters and a tall peak, it’s not strange to see why the park is one of Maui’s most popular attractions. Hana’s untainted paradise is sure to please the purist nature lover in all of us.